Having all the documents in line for your current needs is crucial for your short and long term planning, but it’s just as important to be sure that you are following up on those materials at least yearly. Circumstances change, laws change, and it’s simply prudent planning to review and verify the accuracy of what you have put together. Using an annual review program like the Lighthouse Maintenance Plan . Sale: Determine to what extent your estate is taxable, and have a plan for where the assets from the sale will go (like a trust). Since each state has different requirements (and some even have state estate taxes), make sure your documents are in line with applicable laws. If circumstances have changed, this is a great reason to update all your documents. 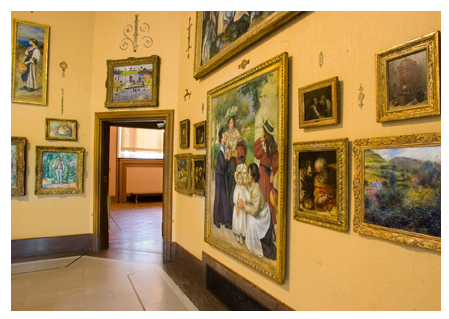 Has your estate decreased in value? Have you recently inherited money or won the lottery? 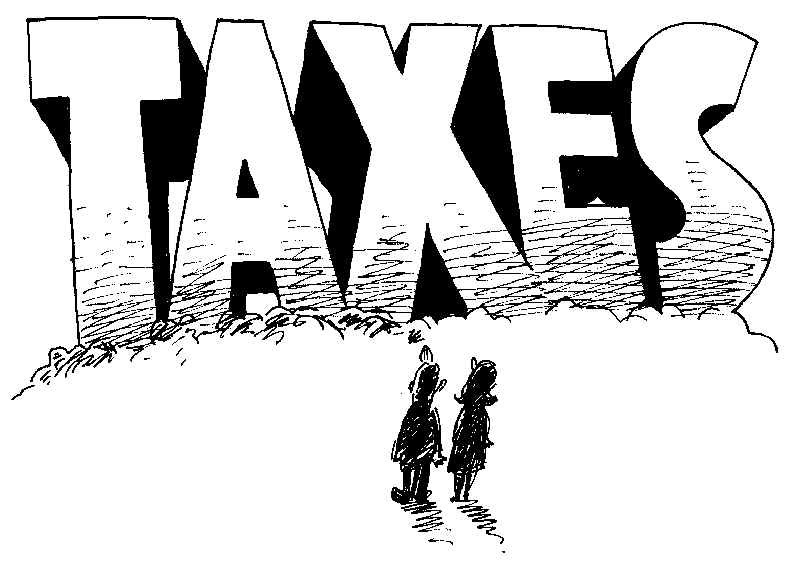 This is a good time to reach out to specialists to be sure you’re maximizing your assets and minimizing taxes. Individual nonresidents in the U.S. may be subjected to estate taxes under U.S. regulations if the individuals owned U.S. assets. There are several different items that might quality as U.S. assets, such as personal property, securities of companies based in the U.S., and real estate situated in the country. There are some regulations when it comes to stock holdings, as well, even if you help the certificates abroad or maintained those certificate registrations under the name of another person. If the stock holdings are U.S. companies, those assets may also be subject to estate taxes. 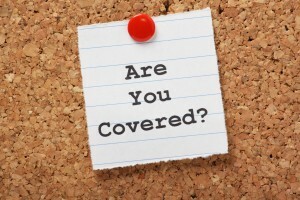 insurance proceeds, or are bank accounts linked to businesses or trades not in the United States, the assets are exempted. Executors who are servicing the estate of a deceased nonresident with U.S. assets will need to file an estate tax return with the IRS in the event that the fair market value of the U.S. assets is greater than $60,000. This is know as form 706NA, and it can still be required if the value of the assets is less than $60,000 on the date of death in some situations. 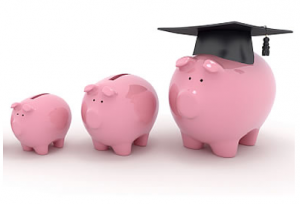 There are ways to plan around this to help avoid any unnecessary taxation. Speaking with an experienced estate and tax attorney can aid in the identification of proper strategies to plan for these kinds of assets. One such tactic, for example, is in owning these assets inside a properly structured trust rather than owning each asset individually. International investors should be aware of these regulations and opportunities for a planning conversation. 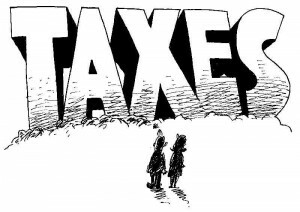 To set up a plan that minimizes taxes by structuring the position of assets properly, contact Shah & Associates at 732-521-9455. Many of the miscommunications that end up with arguments between family members could have been prevented with communication beforehand. Heirs, too, need to do some work ahead of time to ensure they are prepared for the transfer of assets. Heirs should be aware of the estate tax lifetime applicable exclusion amount and whether any state estate taxes will be applied. Gifted assets carry forward with the deceased’s tax basis, but inherited assets will receive a “step up” towards market value at the time of death. Retirement assets should be scrutinized closely since they are very susceptible to tax mistakes and because they don’t get a step up in basis. Make sure all the forms are updated properly and that the heirs are aware of the plan’s rules for taking over/obtaining access to assets. Section 162 of the U.S. tax code is critical for individuals who work for themselves in a variety of occupations. When a taxpayer can demonstrate that he or she is engaged in a business venture with the objective of earning a profit, or or she can deduct necessary and ordinary expenses associated with carrying out that business. 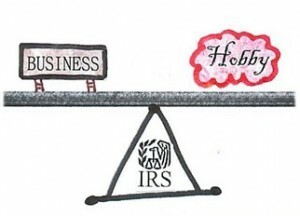 A business owner can even deduct expenses related to the business that are in excess of the total profit earned by the business, but not if their venture is classified by the IRS as a “hobby”. When the activity is classified as a hobby, you can only deduct expenses up to the business profit- meaning that there can be no net loss. Since this issue has come up so much recently, it’s worth a review of the nine factors analyzed in Section 183 to determine if something is a hobby. Making the decision to put a power of attorney in place is an important and wise one, since powers of attorney are accepted in all states. When valid, a power of attorney can give someone else the opportunity to make decisions and elections on your behalf. Like all estate planning documents, you should have your estate planning attorney review your document to ensure it’s validity in your resident state. A power of attorney can be sweeping and broad, enabling an agent to act fully on your behalf, or it can be limited to ensure that certain transactions and scenarios are taken care of in the event that something happens to you. If you want to be sure that the closing portion of your home sale goes through, for example, you can structure your power of attorney to only “activate” the agent’s powers in that particular capacity. Just as your power of attorney can be flexible based on your needs, so too can the timeline for when you agent’s powers become active. Signing the document can make your power of attorney active immediately, but you might decide to include wording that only makes it active after an event that leaves you incapacitated. A sudden car accident or disability are examples of circumstances where you might want your agent to become active on your behalf. Your agent can act on your behalf in general or in the capacities you outline in the actual document, but it’s critical that your document is valid and that a copy is maintained by the agent. This is because when they act on your behalf, they will usually need to produce the power of attorney in order to successfully complete tasks or transactions for you. Some people even use a power of attorney simply as a matter of ease; doing so allows you to equip someone else with the ability to sell and buy assets regularly without you actually needing to show up in person. Used as a future planning tool, it can also be important to protect your interests in the event that something happens to you. To put your power of attorney together, contact us at 732-521-9455. It was recently discovered that the IRS finally took action on investigations of managers in small insurance companies. This has spiraled into the usage of “promoter audits” of such managers, leading in some cases to subpoenas demanding information about captive insurance companies. The majority of the subpoenas are interested in details about the risk pools and how claims are paid and premiums are calculated, but they are also asking for marketing materials. These materials may be used to determine whether the captive was being used properly or whether it was simply being used to avoid taxes. There are some situations where captives just don’t work well, but there are other situations in which captives fill an important need. 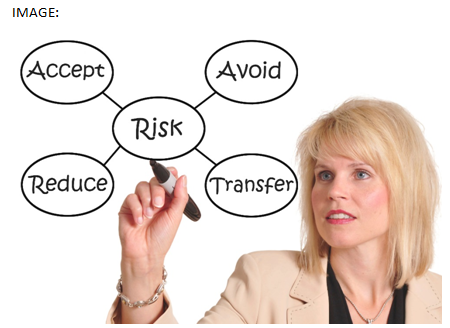 If you’re using a captive insurance company or if you’re thinking about knowing one, risk management is crucial for structuring and reviewing. Knowing what to expect and knowing where the risks are gives you some insight into whether the captive is the appropriate vehicle for you. You should always talk to experienced tax attorneys when you’re using a captive or other complex strategy to help you manage risk. If you believe that you are being investigated or if you would like to discuss the opportunities of using a captive insurance company, reach out to our offices. Request an appointment through email at info@lawesq.net or over the phone 732-521-9455. What’s the Downside of DIY? 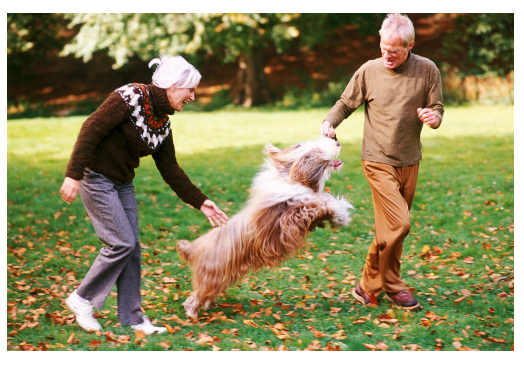 There are positive aspects to attempting your estate planning on your own, but there are just as many downsides. Those downsides can cost you big time, whether you have many different kinds of assets and business interests or whether you believe that your estate is simpler. 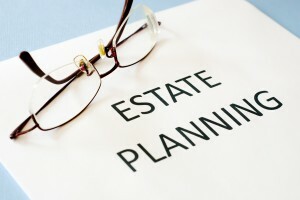 More complex situations should always be addressed with an experienced estate and tax planning attorney. Appreciated property, families with children who have special needs, family-owned businesses, and blended families are but a few examples of where DIY estate planning can go so wrong. 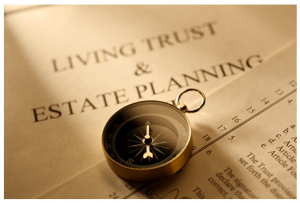 More sophisticated planning strategies, like the use of trusts, are outside the realm of possibility for someone completing their estate planning documents. Furthermore, new legislation (and sometimes, increasingly complicated legislation) means it’s vital to contact a professional to ensure you understand the opportunities and liabilities correctly. Laws are always changing, but template forms and DIY strategies are not as up to date on these strategies as an “in the know” estate planning firm will be. Going DIY could mean that what you set up for plans after your death doesn’t actually hold because the wording, structure, or legal applicability is incorrect. Trust the experience and training of an estate planning firm that has helped individuals and families address needs across the spectrum. 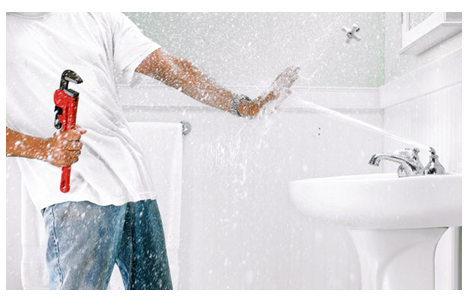 Call us at 732-521-9455 or through email at info@lawesq.net to begin.